We need your financial support to keep going! Golden Rescue relies solely on the financial support of generous donors to rescue Golden Retrievers. Unfortunately, there are too many Goldens who need rescuing on an all-too-regular basis. Asher was thrown out of a moving car on a major highway in Ontario. Thankfully, the car behind picked him up and then called Golden Rescue. Sadie was found at Casino Rama wandering with ‘FREE’ spray painted on both sides of her matted fur. Thelma and Louise, seniors at 12 years old, were abandoned in the forest north of Montreal with their microchips cruelly cut out of them, drenched by rain, hungry and frightened. These painful stories only skim the surface of the Goldens who have landed in our arms. They are then rehabilitated, healed, and matched to their forever families to experience their happily-ever-after. 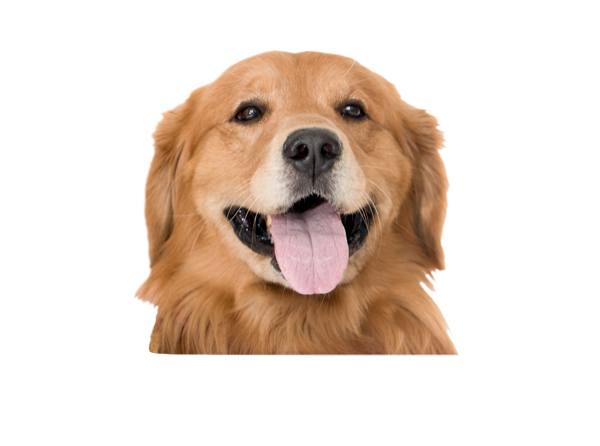 On average, it costs approximately $1,700 to put one Golden through our program. Most of these costs are devoted to medical care. If restorative surgery or long-term care is needed, particularly for our older Goldens, the costs can be much higher. Golden Rescue is a 100% volunteer-run organization with no paid staff, no offices, and no overhead. Therefore 100% of your donation goes towards helping our magnificent Goldens. 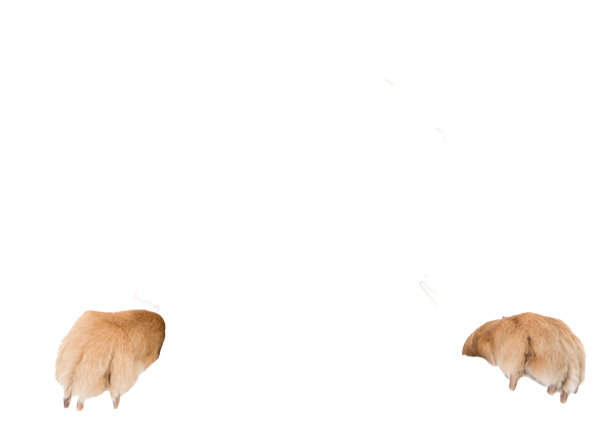 Become a monthly donor and demonstrate your strong commitment to Goldens in need. As a sustainer for Golden Rescue, your generosity as a monthly donor will give us the peace of mind that we can continue to give Goldens the second chance they deserve. You will be acknowledged in each issue of our quarterly newsletter, The Guardian, which you will receive with our thanks and gratitude. Donate online through Canada Helps, this is the quickest way! Email us at info@goldenrescue.ca or call 1.866.712.8444 and a volunteer will accept your donation. You can donate your reward points from Aeroplan, CIBC Rewards, Scotia Rewards, and Vancity Rewards to Golden Rescue! Reward points received by Golden Rescue will be redeemed as gift certificates for fundraising or to purchase enticing gifts for our silent auction at our annual picnic. Log in to your account online. Click on “Use Your Miles” and then “Donate” and then search for Golden Rescue, or simply click here which will take you directly to the Golden Rescue donation page. Log in (Scotia Bank OR CIBC) to your account, select a CanadaHelps reward amount, and follow the instructions provided. Log in to your account or call 1.866.661.3377. Provide the Charitable Registration Number: 88810 1128 RR0001 and the number of points you wish to donate. Please consider making your purchases work for our Goldens ~ yet another way to help future Goldens in need. Adopted 1964, Association of Fundraising Professionals (AFP), Copyright AFP, all rights reserved.